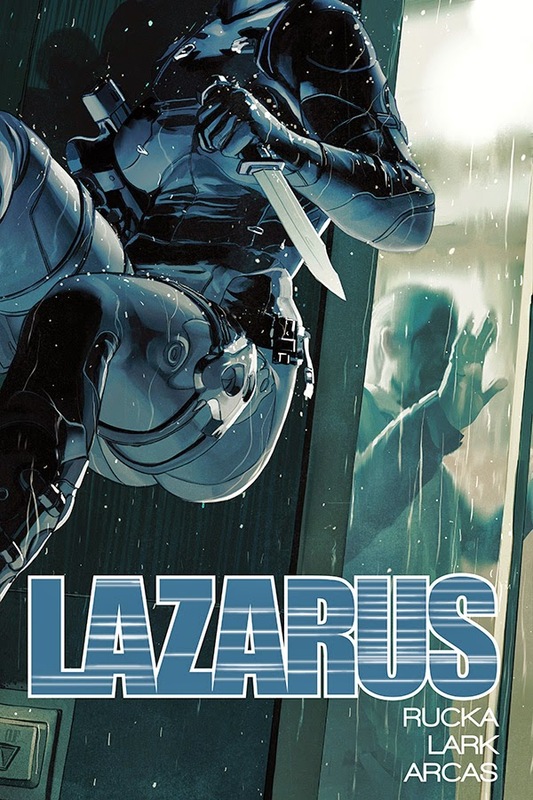 Can I find any other way to smuggle Lazarus plugs into this site? I don't know, probably.. the sidebar could do with a refresh... Seriously though, this is the best book on the planet right now and this cover, one of the best of the series. Step aside Cyclops and Havok, sibling rivalry has a new face. 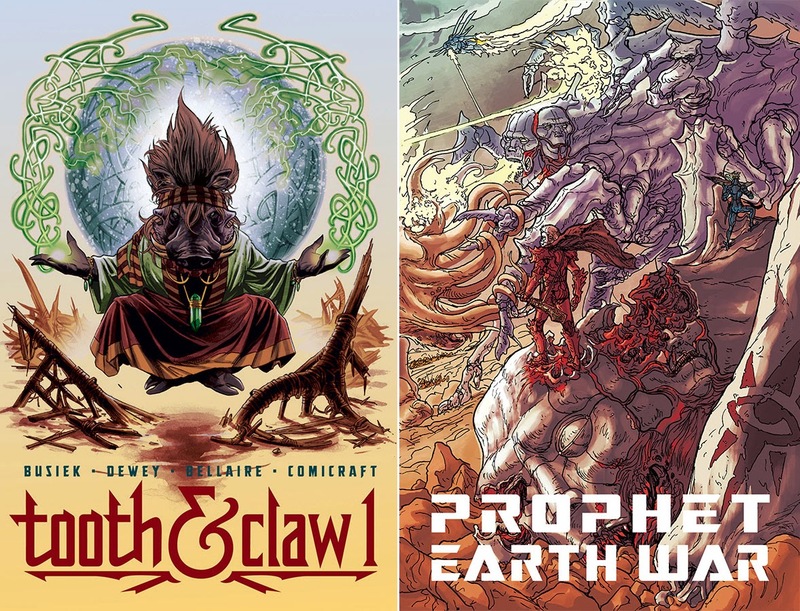 TOOTH & CLAW #1 Busiek returns to Image Comics with a new ongoing series! Conan meets Game of Thrones meets Kamandi in an original high-fantasy epic for mature readers, as a secret conclave of wizards brings a legendary champion back through time to save the world, with disastrous consequences. The action begins in a spectacular double-sized first issue, with forty-four pages of story with no ads for the regular price of $2.99! (W) Kurt Busiek (A) Ben Dewey. SAVAGE DRAGON #200 Savage Dragon is out of prison and the Vicious Circle is gunning for him. Malcolm Dragon and his step sister Angel join forces to keep their father alive against an all-out assault in this movie-length epic. Back up stories include an Angel and Mr. Glum story drawn by Batman alum Chris Burnham, Malcolm and Savage Dragon in WWII by legendary Incredible Hulk artist Herb Trimpe, Special Agents Strikeforce by Nikos Koutsis, Vanguard by Gary Carlson and Frank Fosco and Malcolm Dragon by Travis Sengaus. (W) Erik Larsen and Gary Carlson (A) Erik Larsen, Herb Trimpe, Chris Burnham, Nikos Koutsis, Frank Fosco, and Travis Sengaus, covers by Erik Larsen, Jack Kirby. What do you think? 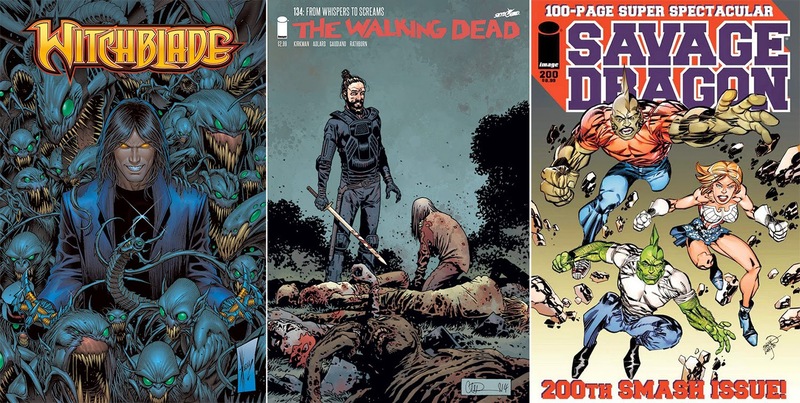 For the full list of Image's November 2014 solicitations, click the jump.